Theo James Was born on Theodore Peter James Kinnaird Taptiklis; 16 December 1984, is an English actor known for portraying Jed Harper in Bedlam. 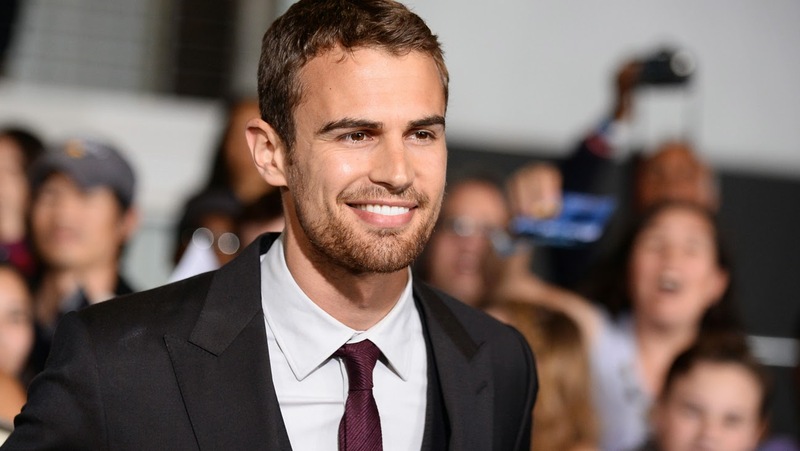 Theo James paternal grandfather was Greek (he moved from the Peloponnese to New Zealand). Theo James other ancestry is English and Scottish. The youngest of five children, Theo has two brothers and two sisters.